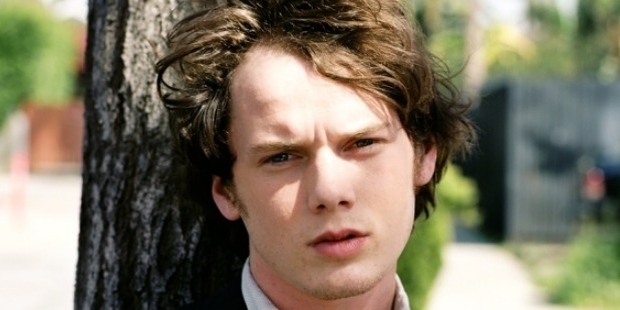 Anton Yelchin is a popular American actor who starred in various films as well as television programs. 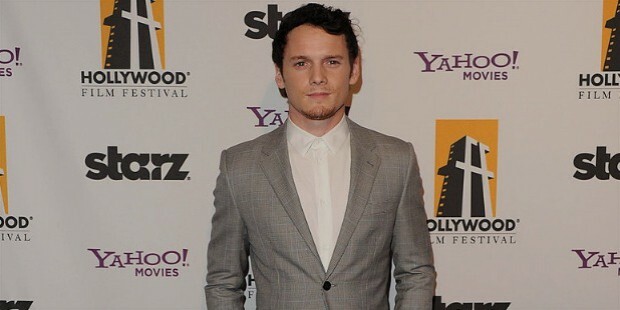 He is best known for playing the character of the Russian Whizkid, Pavel Chekov in the new Star Trek movie franchise. 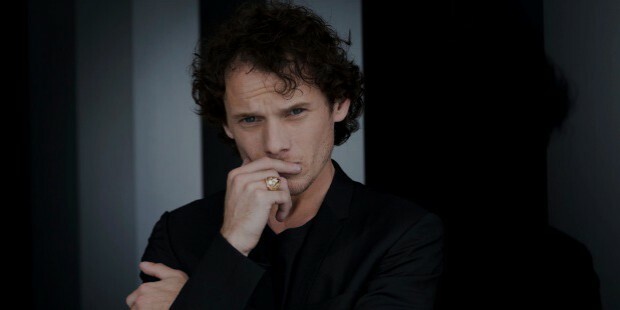 Anton Viktorovich Yelchin was born on 11th March 1989 in St Petersburg (Leningrad), Russia to Irina Korina and Viktor Yelchin, two of Russia’s star figure-skaters for around 15 years. In September of 1989, around 6 months after his birth, Anton’s family moved to the United States after seeking refuge and asylum from the government. Later on in the US, his parents became a figure-skating choreographer and figure-skating coach respectively. Anton attended the Sherman Oaks Center for Enriched Studies in Tarzana, California. 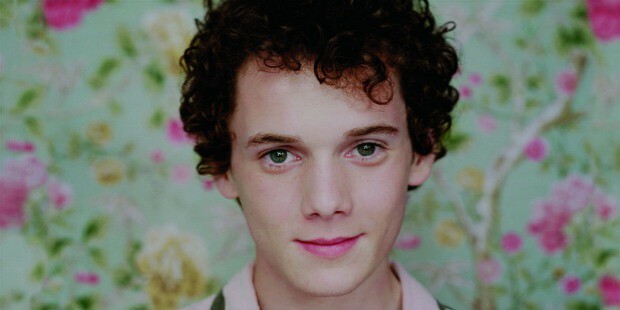 In 2007, Anton went on to attend the University of Southern California to study film. 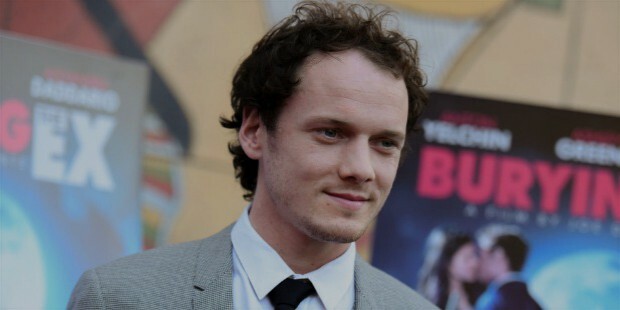 Anton began acting at the young age of just 9 years making his debut in the independent film, A Man is Mostly Water. He also played the role of Jackson in A Time for Dancing, Tommy Warshaw in House of D, Milo in Delivering Milo as well as Jacob Clarke in the Taken miniseries. In 2006, Anton also starred in a guest role in Law & Order: Criminal Intent, where he plays a boy’s who falls in love with this teacher. 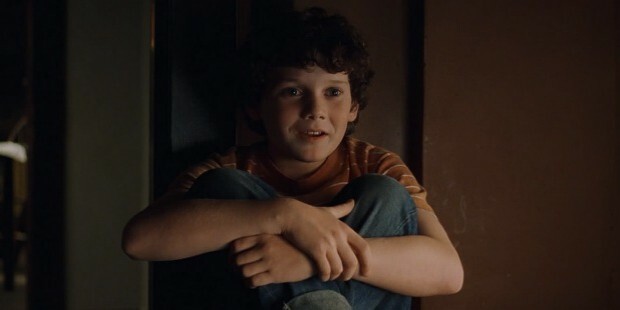 In 2001, Anton was recognized widely for his role in Hearts of Atlantis as Bobby Garfield which won him the 2002 Young Artists Awards’ Best Performance in a Feature Film (Leading Young Actor). His other memorable role in the television industry was as Nathan Harris in Criminal Minds as a disturbed yet good-hearted teen. In 2007, Anton starred in an acclaimed role in the movie, Alpha Dog, where he played the role of a real person, Nicholas Markowitz, who was kidnapped and murdered. 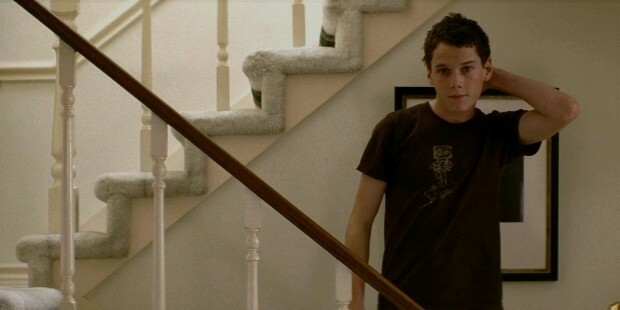 In 2008, Anton starred in Charlie Bartlett, playing the role of a wealthy teenager in a public high school. In the same year, Anton also appeared in a Russian movie with the pop duo t.A.T.u. in You and I. 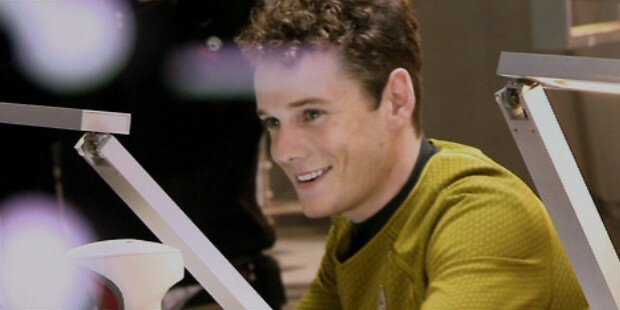 In 2009, he started his role in the reboot of the Star Trek series, playing Pavel Chekov. He also starred as a younger Kyle Reese in Terminator: Salvation in the same year.In 2011, Anton played Charlie Brewster in the Fright Night remake as well as voicing for Clumsy Smurf in both the animated Smurfs movies. In 2012, Anton also voiced for Albino Pirate character in the animated movie, The Pirates! A Band of Misfits. He also starred in the lead role in the thriller Odd Thomas and was also cast to voice the character of Jim in the Trollhunters. 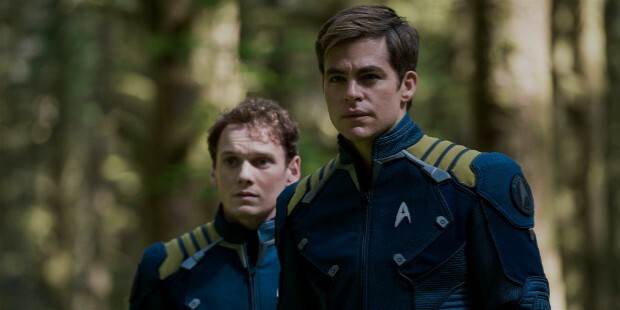 Anton is best remembered for reprising the role of 17-year old navigator, Pavel Chekov, in the Star Trek reboots, Star Trek Into Darkness (2016) and in Star Trek Beyond (2016). On 19th of June, 2016 Anton was found dead by friends in a freak car accident in which he was found to be pinned between his own car and the brick mailbox of his home in Studio City, California.